Rainy and The Dust is the live project of Bristol-based singer/songwriter Rainy. In whatever form it takes they bring to the stage beautiful rootsy-acoustic world grooves, infused with the positivity of Rainy’s lyrics and tied together by an eclectic and laid back musical style. A favourite on BBC Radio Bristol, Radio Cardiff and Tom Robinson's BBC 6 Music show among others, Rainy has played at the likes of Glastonbury, Beachbreak, Lakefest, Goldcoast Oceanfest (alongside the likes of Ben Howard, Ed Sheeran and Reef,) and many other festivals and venues across the U.K. When people are trying to put a finger on Rainy’s sound, he is often compared with the likes of Jack Johnson, Bill withers, Dave Matthews, G-Love and Paul Simon. In truth, there are nuances of all of the above... and something else entirely! 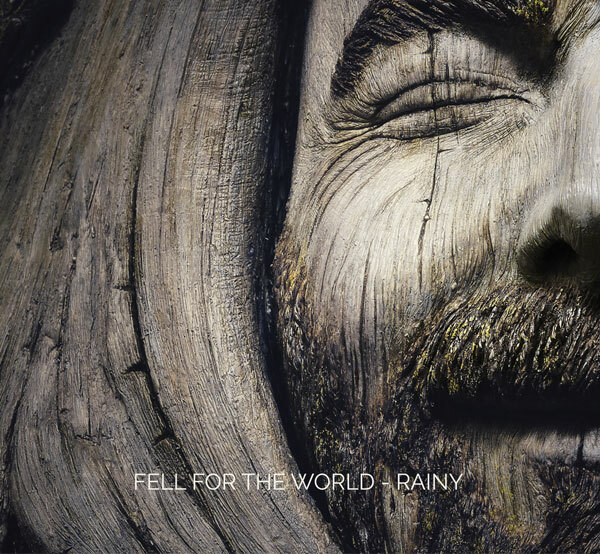 For a limited time Rainy is giving away a free single from his latest album Fell For The World. Just enter your name and email address in the right hand side of this site and you will be immediately sent the download link to your free track. Simply enter your name and email address, load up your ipod, and hit the road.